In October 2007, a new phenomenon appeared in the sky, was named the Comet Holmes, and is being claimed and acclaimed by the Hopi Nation as the Blue Star of their prophecy. The Blue Star is the harbinger. 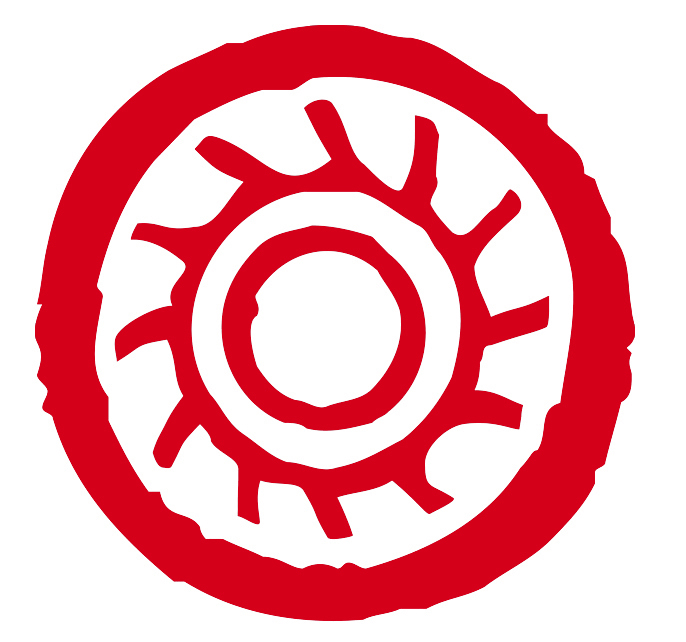 Between now and somewhere in 2013-2014, when the Red Star appears, great shifts in human consciousness will continue. With the fulfillment of the Mayan Long Count calendar in 2012 and the appearance of the Red Star, many are predicting that human consciousness will rise to the next level. Although there may be catastrophic events associated with this period, and life as we know it will surely change, if we do the work, this will not be the Apocalypse. 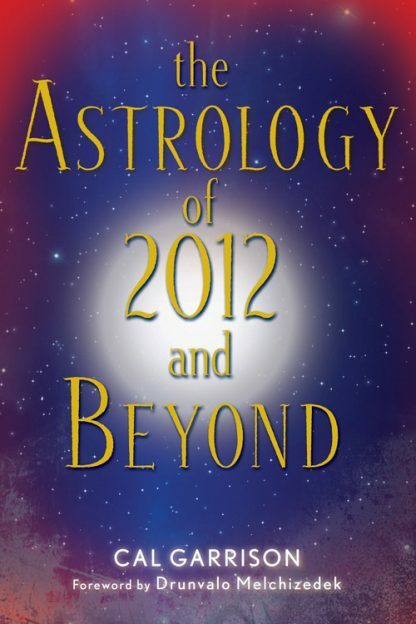 In The Astrology of 2012 and Beyond, Garrison explores the changing sky, starting with the movement of Pluto into Capricorn, a region it hasn't inhabited since 1733. It's revolutionary times coming for individuals, governments, and the planet. Garrison draws on traditional astrology and her understanding of the Hopi prophecies and their relationship to the Mayan 2012 predictions, as well as the ending of the 13,000 year masculine kundalini cycle, to offer practical advice and information that will help us evolve through the next four years -- including what to expect and how to survive during the nearly inevitable pole shift. Because time and space are spherical rather than linear, approximately every 26,000 years, the big cosmic 'slinky' meets up with its tail end and forms an enormous, energetic donut. Within this huge magnetic field, so too do myriads of successively smaller cycles come full circle at exactly the same time. This simultaneous return to Zero Point manifests as a giant step forward in the evolution of consciousness.